9 :: Visitors and societies are guaranteed to receive a warm welcome both on and off the course at this, one of the premier golf clubs in the north of England, holder of the Yorkshire Order of Merit award. 9th Hole -- A beautiful par 3 of 153 yards. 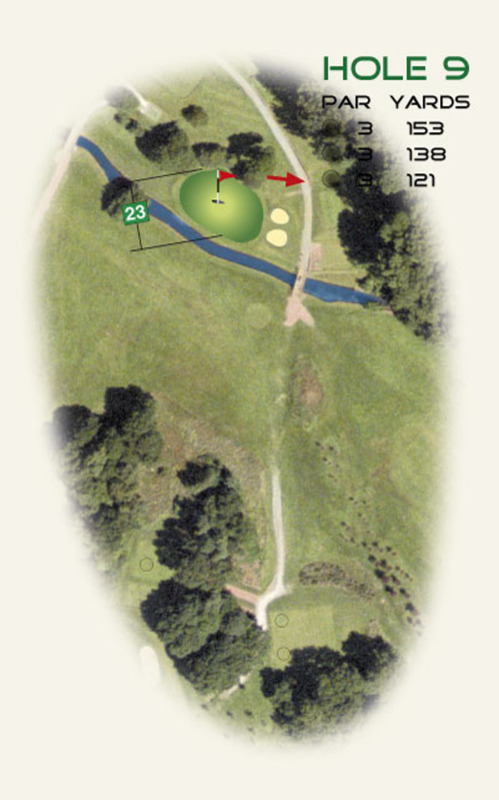 Club selection is the key, get this right and make it over the water but with the green sloping towards you a very fast down hill putt may be your next obstacle.